By Marie-Claude Savoie, Marketing Editor at Jobillico. 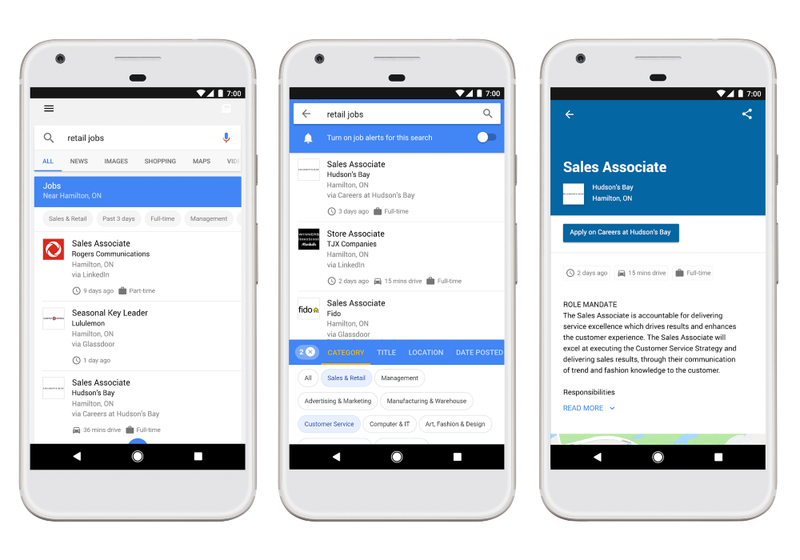 Jobillico is proud to partner with Google in launching the web giant’s new job search feature for the Canadian job market. With this collaboration comes the opportunity for employers across Canada to share their job postings on the foremost search engine worldwide! Jobillico’s priority is to showcase the job postings from the businesses on its network. 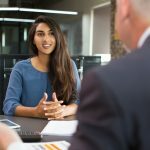 This Canadian company has worked over the last 10 years at creating the perfect professional match between employers and job seekers. Find out more about this new partnership here! With this new partnership, employers that are part of Jobillico’s network could have their job openings appear on the beta version of Google’s job search feature simply by posting them on the Jobillico platform. This is a simple and effective means of reaching out to an unparalleled number of job seekers. The 30,000 postings available daily on the Jobillico website could well see their outreach grow quite considerably! Those that go on to Google’s feature will benefit from exposure to a different pool of job seekers than the one on Jobillico. How do I Increase the Odds of my Job Postings Getting on Google’s Job Search Feature? The way Google’s algorithm will determine which postings are put up on its site is shrouded in mystery. There are, however, certain strategies that maximize your chances of getting there. 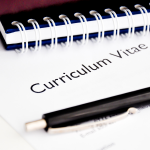 Find out about the 7 secrets to a well-written job posting for the web! The Jobillico Network: Stronger Than Ever! Combining the power of attraction of several partner websites in one network, Jobillico is the foremost employment platform in the country. It can reach out to as many as 8 million potential candidates while broadcasting more than 15 million job alerts every month. This collaboration with Google will boost the visibility of the postings on the platform, not to mention that of the 10,000 businesses that are part of the company’s network. 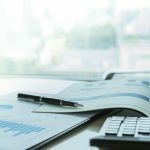 In other words, Jobillico’s expansion is far from over! Within months of signing a nation-wide agreement with Job Bank, earning the trust of a world-reknowned giant such as Google demonstrates the scope of this Canadian owned and operated company. Jobillico’s recruiting platform has become a major asset for recruiters who need increased web visibility. In spite of such major developments, Jobillico wants to stay true to its core values. Its Customer Service, a cornerstone of the company’s activity, stands by values such as collaboration and proactivity. The whole company cares about its clients’ recruiting and will maintain the distinctive approach that has been a key to its success. The recruiting website has earned the trust of its many partners but, importantly, of thousands of businesses. Jobillico has every intention of honouring such trust.